You can't work without light, and Belmont has the flashlight bulb, headlamp or LED flashlights for every situation. Keep a handy penlight with 25 hours of battery life for furnace or engine exams. For outdoor night work, get a rugged battery lantern with 18k of candle power, or a water-resistant hands-free headlamp. 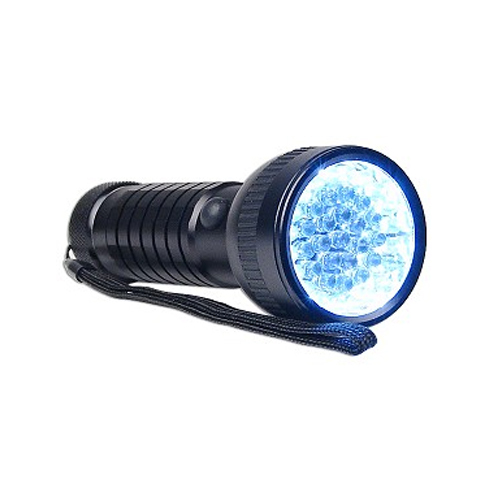 Address waste and battery costs with a rechargeable flashlight. Whatever you need flashlights, Belmont won't leave you in the dark.